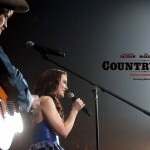 Country Strong	No ratings yet. 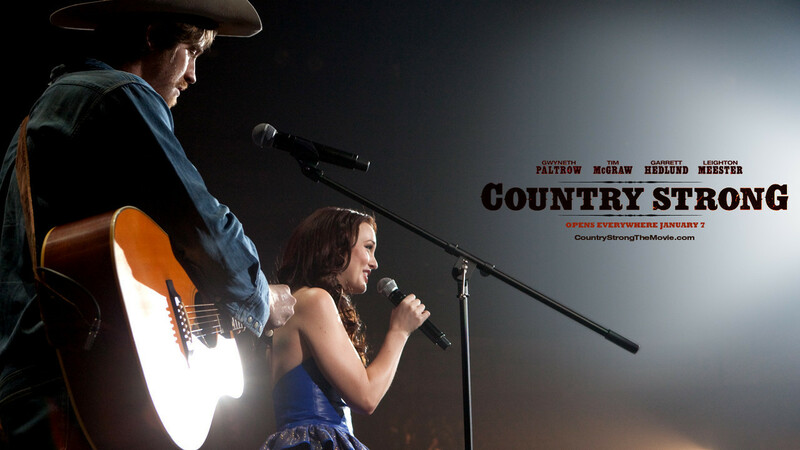 Country Strong is set in the world of country music. We start out meeting country star Kelly (Gwyneth Paltrow) in rehab. Her husband (Tim McGraw) is ready to check her out, even though one of her caretakers, Beau (Garrett Hedlund), thinks she’s not ready. 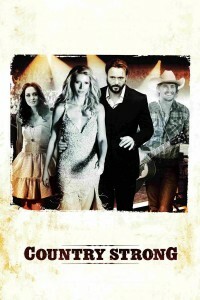 Beau is also a country singer, so the husband hires him to come on the road and keep an eye on Kelly, not knowing that the two had been involved. They also bring along Chiles Stanton, an up and coming singer (Leighton Meester) and life on the road gets interesting. 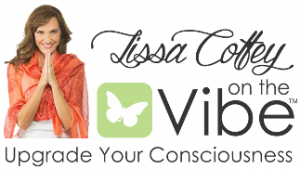 Kelly is fighting her demons, and the relationships play out like a soap opera. 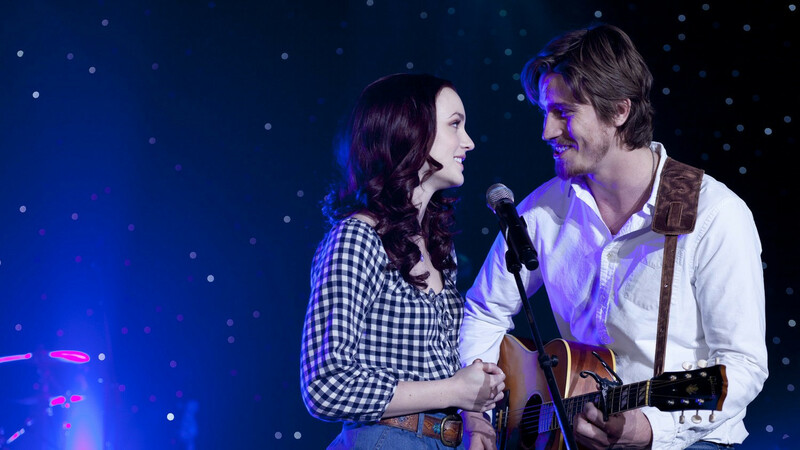 The music is wonderful – and the story is heartbreaking, like a good country song. Keep an eye out for Garrett Hedlund, he’s going to be a big star. Those eyes, that voice… we’ll be seeing a lot more of him for sure. Tagline: It doesn't matter where you've been as long as you come back strong.